While on the road, a friend based in Ilocos Norte texted me asking what our plan was for the day. I told him that we are on our way to Bangued. He immediately replied and asked me, What are you going to do in Abra? If it's not that important, don't push through with it. I told him that we are just making a quick tour around the town and will be back in Vigan by lunchtime. He then said, Just stay inside car, don't get off, just drive around and keep safe. 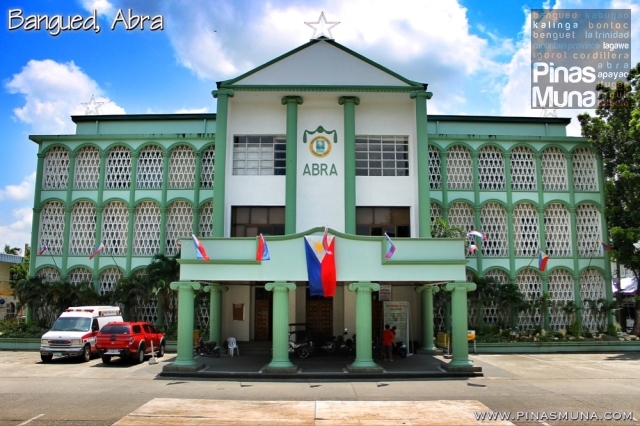 Very few outsiders dare to enter the province of Abra because of its reputation of being an unsafe place due to the reported cases of election and politics-related killing in its capital town of Bangued. 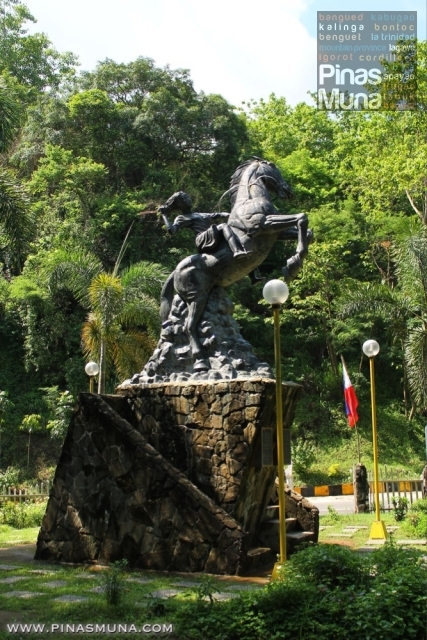 Most visitors would only go as far as the Gabriela Silang Monument and after taking some photos, they would already return to Ilocos Sur. We find it unfair that the province suffers under this stigma of violence only because local politicians resort to murder just to win the elections. And so we did proceed to Bangued to find our if the stories were true. Our first stop was Victoria Park located on top of Cassamata Hill. A big arch welcomes visitors to the park where tricycles await to transport passengers to downtown or up to the park. The winding concrete road will lead vehicles or hikers to the view deck where one can enjoy a spectacular overlooking view of the town. From here you can enjoy the fresh breeze blowing through the mountain range and down to the valley. The park is also a favorite among locals for a morning jog, leisurely walk and picnics. 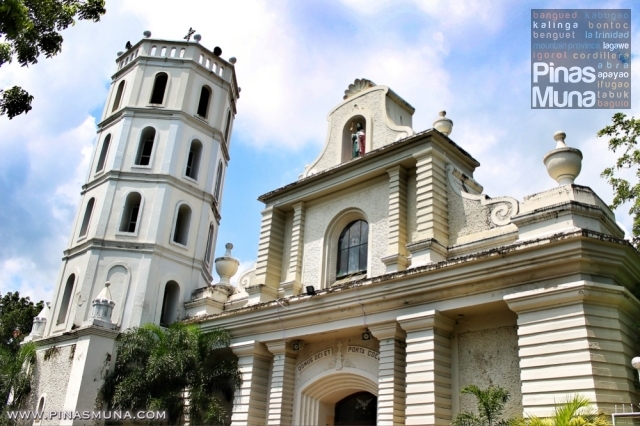 From Victoria Park, we drove to downtown and went straight to the Bangued Cathedral. It was a Sunday morning and the mass was still going on when we arrived. The parking lot was full of cars, tricycles and motorbikes while foodcarts line the street in front of the cathedral waiting for the parishioners. It was just another typical Sunday morning scene in a Catholic church in the Philippines. From the cathedral, we drove around the plaza and went to two government buildings. The first one was the Bangued Municipal Hall or the municipio. It is the seat of the municipal government where the mayor holds office. There's no office that day since it was a Sunday. 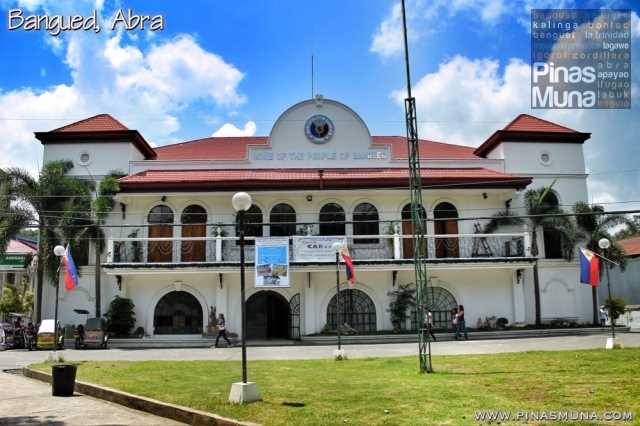 Near the municipio was the Provincial Capitol where the governor of Abra holds office. The road in front of the building is a busy street. Tricycles and people passing by, vendors walking around, children playing at the plaza. Something you would expect at the town's plaza. 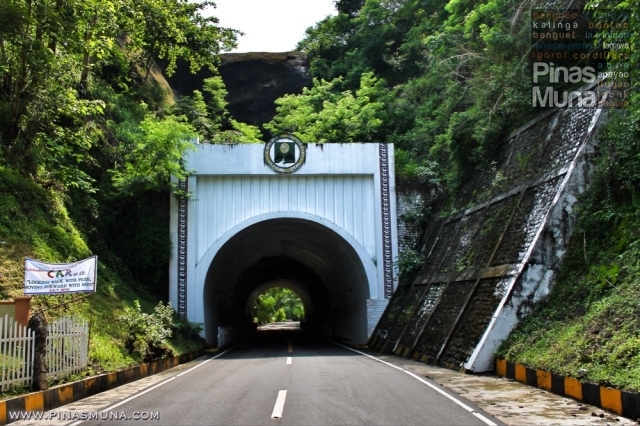 Bangued is no different to most provincial towns in the Philippines, and so its people. Give a smile and Abrenios will give a smile back. Greet them good morning, and they will greet you back. It was already lunchtime so we decided to have a quick lunch at a fastfood store located at the plaza. The restaurant was full of families having their Sunday lunch. We guess they were the families who just heard mass at the cathedral and completing their family day by having lunch at the town's plaza. Having spent the morning in Bangued, we realized that it was no different to many towns in the Philippines. Filipinos are the same everywhere you go in the country: friendly, hospitable, fun and peace loving. We ended our half-day tour of Bangued by visiting its Spanish-era San Lorenzo Ruiz Church beside the town's cemetery, an area locally known as camposanto, and is now being used as a cemetery chapel. 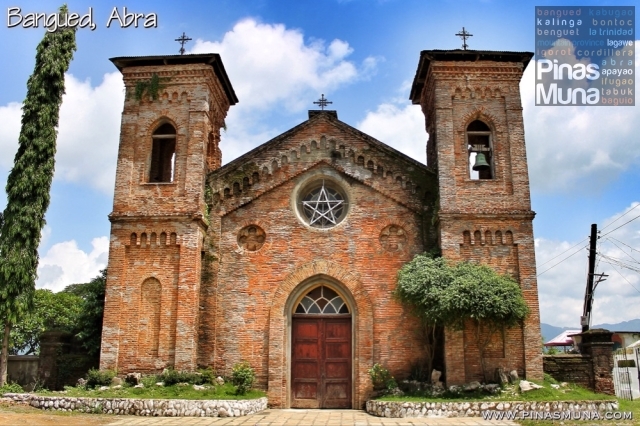 With this trip we say that Bangued and the province of Abra are not killing fields as most people think it is. There may be incidents of political killings, but as long as you are civil, friendly and you don't do ill to other people, you should be safe here. We think this rule is true everywhere you go. So, we invite you to visit Bangued and experience it yourself. 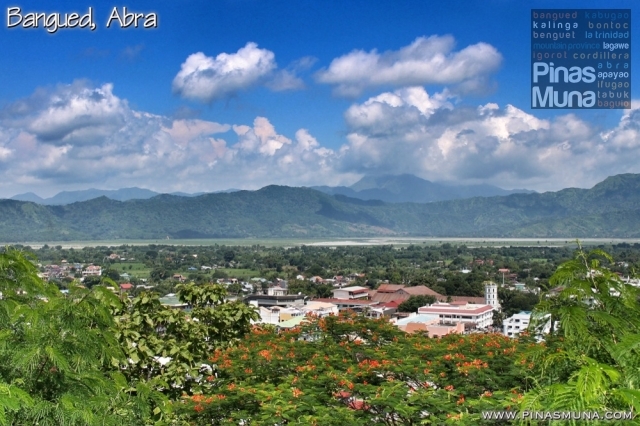 From Manila, take the Partas Bus bound for Bangued, Abra. Their terminal is located Aurora Blvd, Cubao, Quezon City. They have several morning, afternoon and evening trips everyday. Fare is P665.00 (as of September 2013) and travel time is 8-9 hours. For trip schedules, you can contact them at 727-8278.